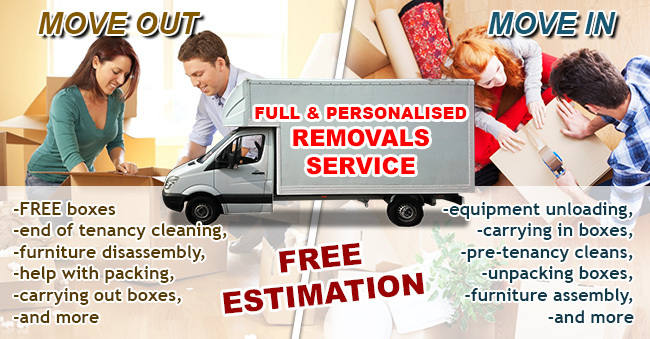 Kent House Removals company offer you FULL & COMPREHENSIVE house and office removal service in Kent, Sussex, London and UK. 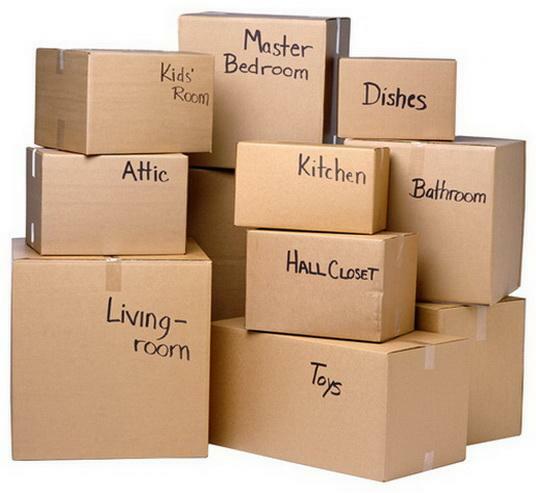 We take care of everything from free packing boxes through packing, loading, move in/out cleaning and carrying in boxes, furniture assembly and handyman works. 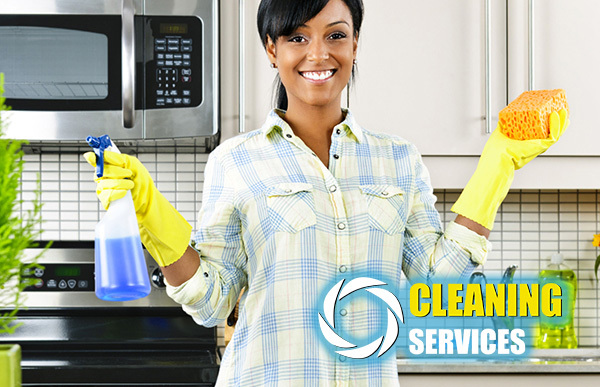 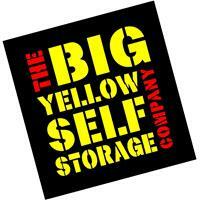 Looking for professional end of tenancy, move in, or office cleaning?